If pictures don’t show, click on the Post title. Wow!! That was fun! 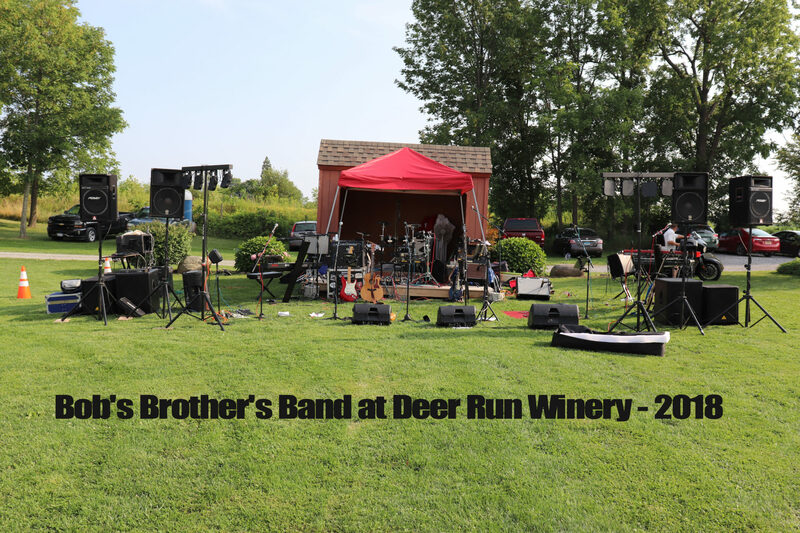 We had a blast playing at Deer Run Winery on Conesus Lake. Approximately 1,200 folks showed up to enjoy a beautiful evening at the winery. We are looking forward to being back next year!